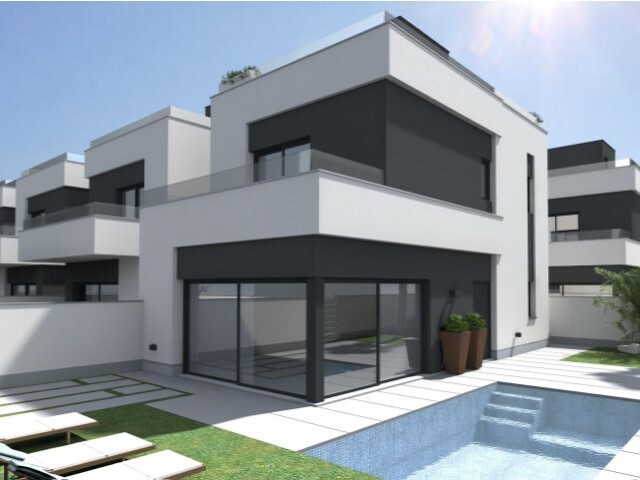 Welcome to Bennecke, your number one resource for property for sale in Spain & Spanish Properties. 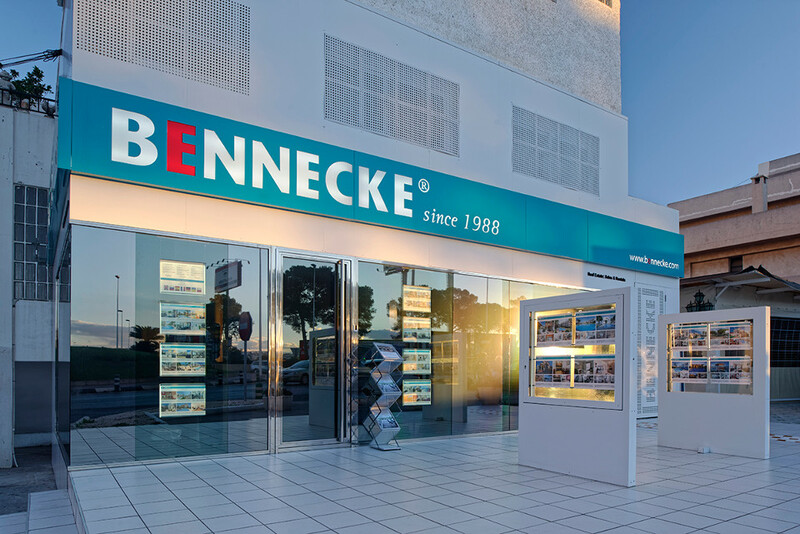 Bennecke was founded in 1988 and our office is located in Punta Prima on the Costa Blanca between Torrevieja and the popular tourist location of the Orihuela Costa. 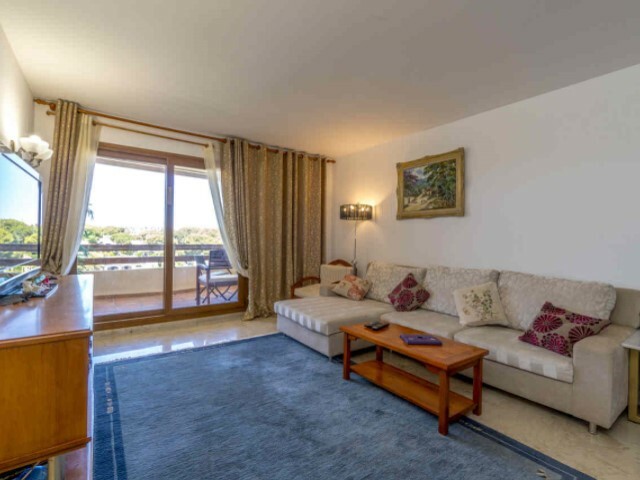 Bennecke have 31 years of experience finding their clients their dream properties in Spain and are one of the best known and trusted Real Estate Agencies on the Costa Blanca. 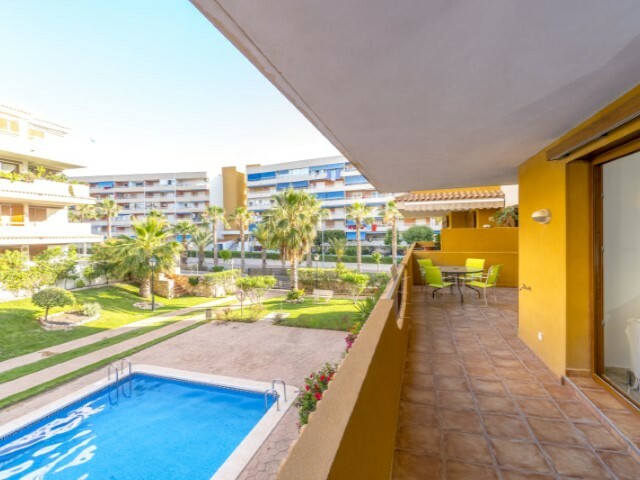 The biggest demand for Spanish properties is without doubt the properties that are located within walking distance to the beach, property prices are normally substantially higher than those located more inland so it's worth shopping around first before making your choice. 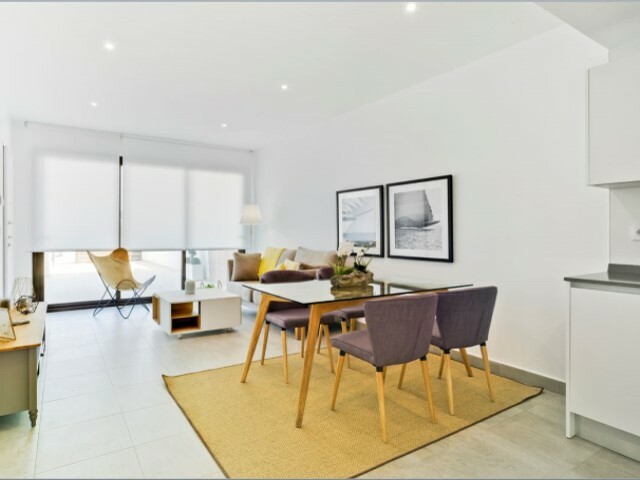 As mentioned above, Bennecke is a trusted, well known professional Real Estate Agent that puts it's customers first while guiding them through every step of the process. 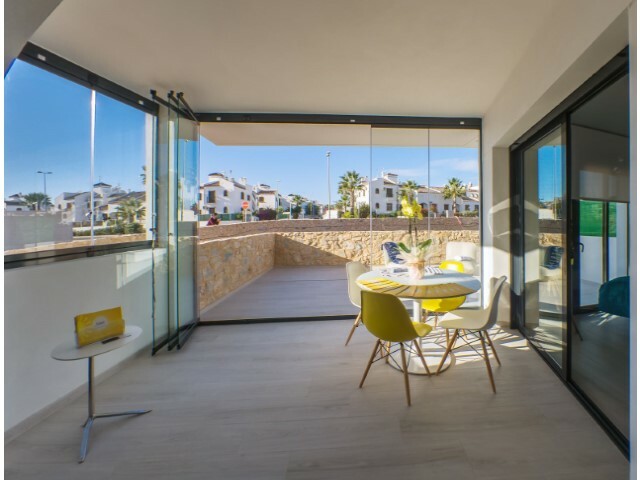 We can offer our clients personal and legal advice and support while providing some of the the best houses for sale in Spain. 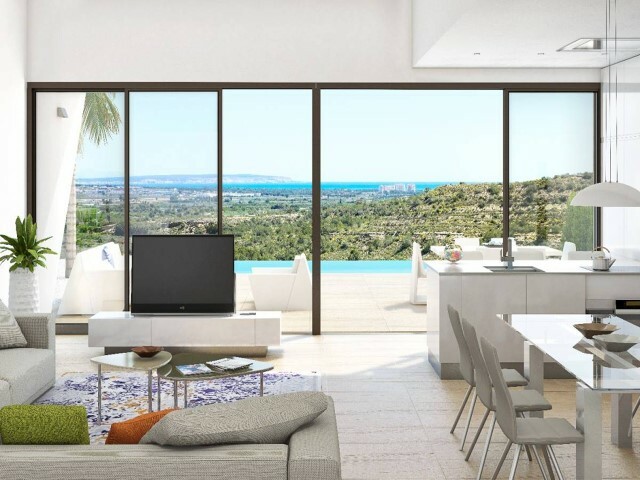 Our extensive range of properties include resales, new builds and key ready properties for all types of properties such as villas, apartments, townhouses, penthouses and some of the best luxury properties you can find anywhere. Bennecke are expanding and offering many more property services all the time including property management and we now have are own dedicated rental department. 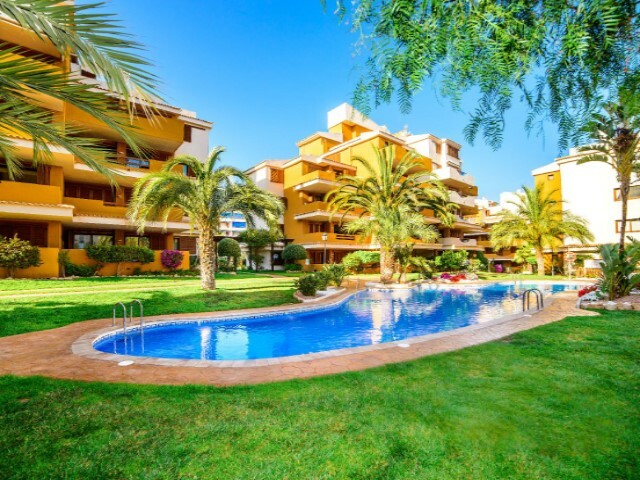 Below are just a few of our latest properties for sale in Spain, you can also search individual property areas such as the popular Costa Blanca & Torrevieja or search by property type for Spanish Villas, Apartments, Townhouses or Penthouses.